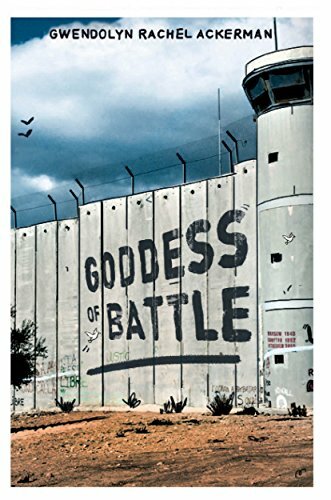 Goddess of Battle is a story of two young women living on opposite sides of the Israeli-Palestinian conflict -- one an immigrant and soldier, the other a young Palestinian wife and student. How they meet despite the odds, and become friends despite the violence that hurts both, and who they meet along the way is the tale of this novel steeped in real-life experience and based on real people. It is a dive down the rabbit hole into the real picture of this horrific conflict that continues to take lives of both the young and old, and is a message of hope at a time when bloodshed stands at the threshold once again.